← 87 GOP Candidates Unveil Record Breaking List Of New Progressive Ideas For America! 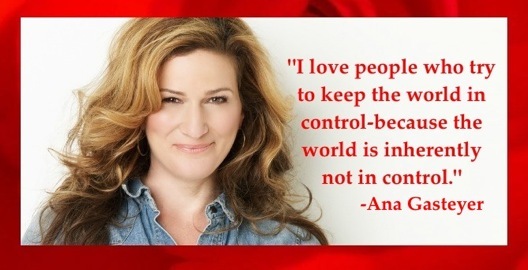 This entry was posted in Gimme A Quote and tagged #anagasteyer. Bookmark the permalink.